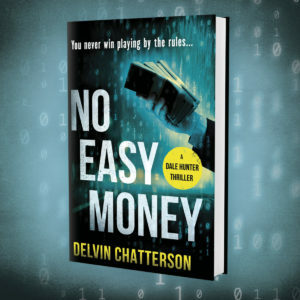 Following are links and excerpts for reference to Reader Reviews and media coverage of NO EASY MONEY and the Dale Hunter crime thriller series. Throughout the story, Chatterson’s language conveys mayhem with a brevity that practically demands attention. Action sequences are rapid fire and corrosive and are offset by scenes of threatening undertones that make NO EASY MONEY reminiscent of the 1960s Theatre of Menace. VERDICT: Chatterson pens crime drama that is as fast-paced and involved as the archetypal L.A. potboiler and deftly leaves open the possibilities for his characters to continue their stories in future adventures. Early reviews for NO EASY MONEY and the Dale Hunter Series. 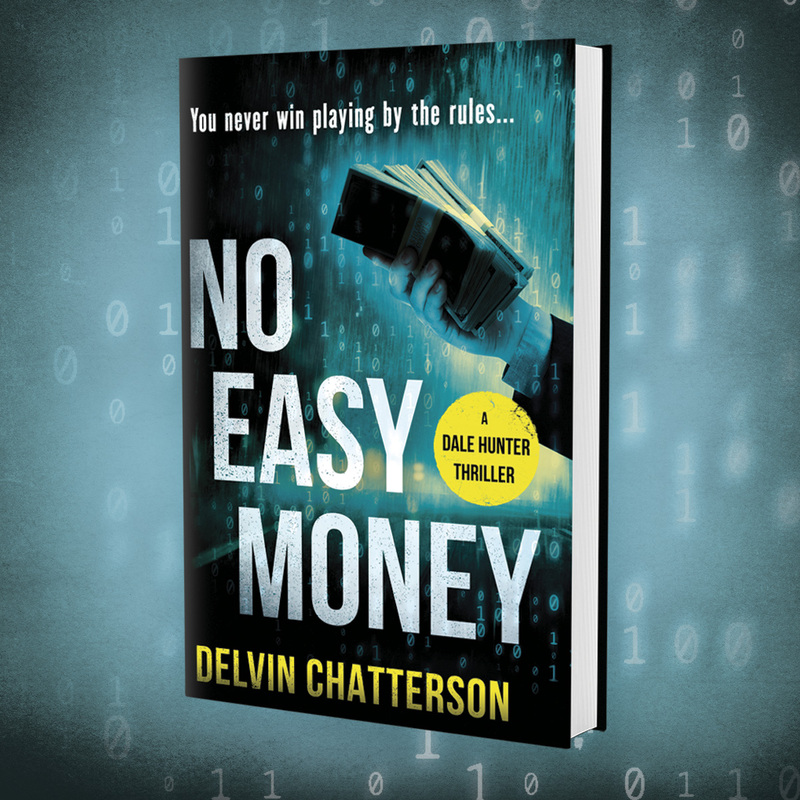 Nun’s Island resident, Delvin Chatterson, makes his first foray in fiction with a thriller about a Montreal entrepreneur. I love how the story flowed and how the intensity continued to increase, keeping you reading through to the very end. I liked it a lot! And I was there, in the computer business of the 1980s. I loved the interaction with organised crime in Montreal and the protection racket. I’m telling all my friends and I bought two more copies for my sons for Christmas. Bravo Del, very impressive! J’ai beaucoup aimé, moi qui était dans le merveilleux monde des affaires les mêmes années et surtout dans le monde de la distribution de biens et services. J’ai bien aimé l’interaction avec le crime organisé à Montreal, la fameuse police d’assurance ……de protection. J’en parle de ton livre à mes amis. J’ai placé une commande pour deux autres livres sur Amazon pour donner à mes gendres pour Noël. Encore une fois Del. Bravo, c’est très impressionnant. I enjoyed the book and all the characters around a business enterprise, a real business challenge that leads an Entrepreneur down a road he shouldn’t go, but does! Waiting not so patiently for the next one.